Silly me, post-Christmas and New Year clear up and getting decorations away I forgot to post over at the Country View Updates blog today, but I am there now with a tag. This was me playing with masking techniques again and having fun creating layers. Thanks for looking and if you have time maybe you will pop over to the Country View Crafts blog to see the full thing. Oh so lovely! Just been to CVC for all the inky details! Hugs and have a fabulous week! 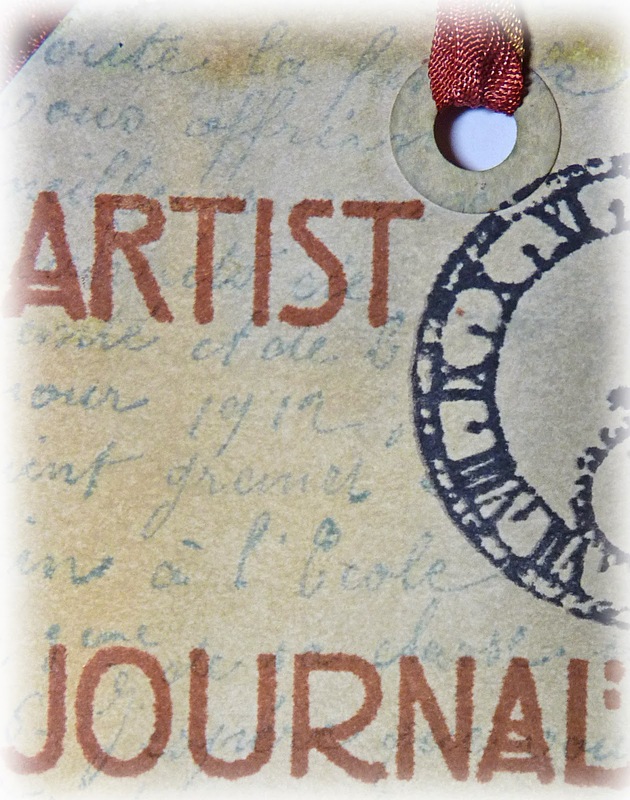 Saw this over at CVC - great layered stamping!